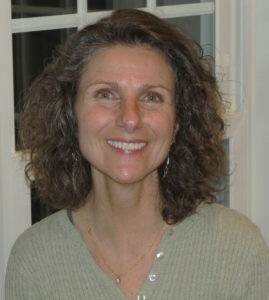 This series is written by guest blogger, Pamela Cox. Pamela is an expert embroiderer, designer, digitizer and all around wonderful girl! 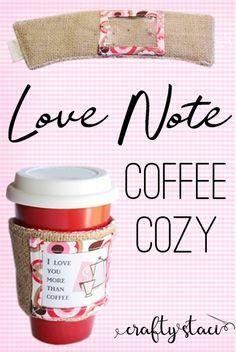 We are so happy to have her contributing to the Sulky Blog! 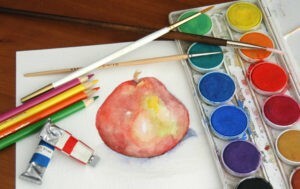 Crayons, oil paints, water-colors, and even chalk are ways in which an artist expresses creativity. 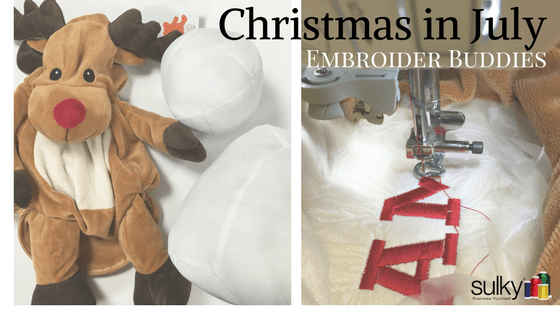 Thread articulates individual creativity when machine embroidering! 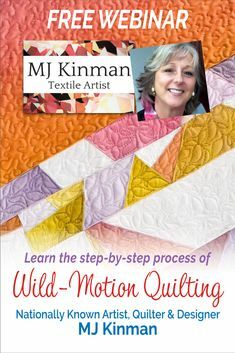 Just as all artists look for “quality” raw materials in creating their next masterpiece, so should a seamstress, quilter or a machine embroidery enthusiast. But what defines “quality” in thread? Finally, one that offers multiple colors (hues) in various shades of lightness and darkness (value). 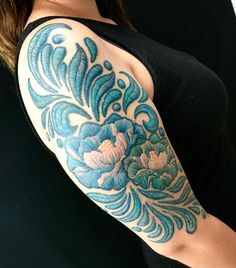 Subtle graded colors, may not seem necessary, but they can dramatically enhance a design. 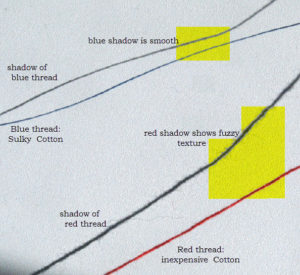 Having a thread chart in hand when deciding on colors for a design makes the small investment of purchasing the chart well worth it. Not only can you identify the colors you already have, but it is easy to visualize complimentary colors vs. subtle change colors vs. contrasting ones! Sulky is a proven name brand that is synonymous with quality. 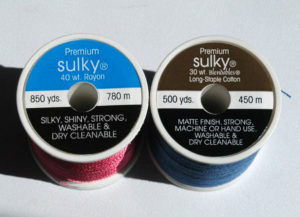 Sulky offers a wealth of thread options in both fiber content and thread weight, allowing choices of solid colors, metallic textures or blendable tones. It is important to understand that higher numbers equal a finer thread filament. In other words, a 60 wt. polyester thread is thinner, finer, and more light-weight than a 40 wt. polyester thread, which is just opposite of what our logical minds would lead us to believe. The thread weight number is found on the spool’s end cap. The filament content will also be found there, much like the label on the end of a fabric bolt. It is also extremely important to understand how the thread is wound on the spool because it should be unwound in the same direction to avoid tangles (most noticeable when hand-stitching) and breakage. Cross-wound spools (thread crosses over itself diagonally as the spool is wound) work best if the thread comes off the top of the spool. Stacked spools (the thread is wound in an even spiral, not crossing over the other threads) works best if thread unwinds off the side of the spool. 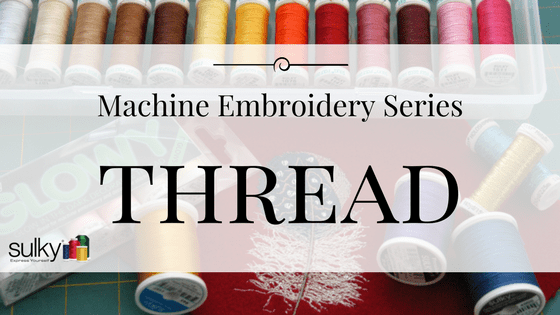 Bottom line, if you are having problems with thread breakage or not getting proper tension results, try turning the spool direction and re-thread your machine. If one truly wants to master an art, knowledge is the key. 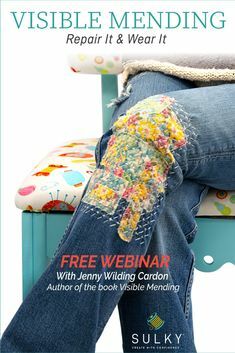 So, we will continue to explore Sulky threads learning how various thread weights and styles effect the same design as well as learning how to combine different thread types within the same design. In the meantime, check out Sulky’s website…….www.sulky.com. 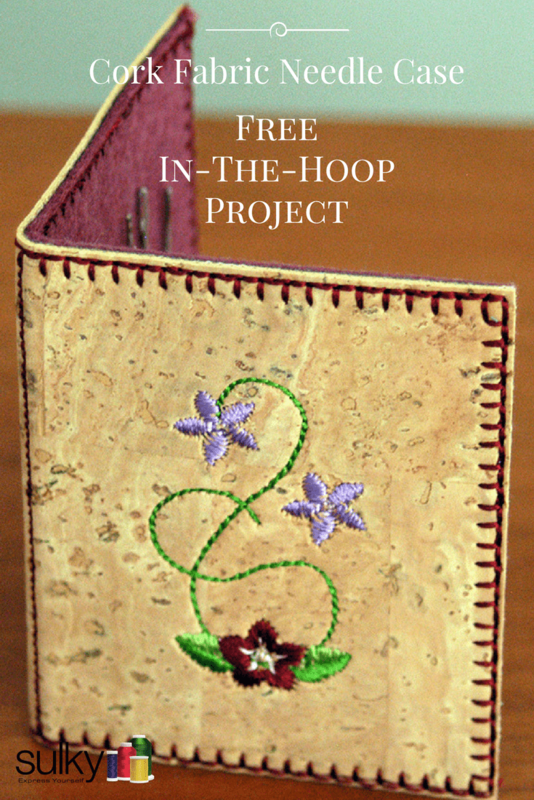 There is so much useful information to be found in the Resource tab including a free guide to download about Thread & Needles! Thread has a “shelf life”. Buying anything larger than Sulky’s 850-yard spool could result in wasteful over-spending because it may take 10 to 20 years to use it all and lesser quality threads will deteriorate with exposure to sun and heat. 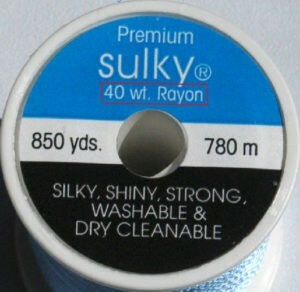 One 250-yard spool of Sulky 40wt. 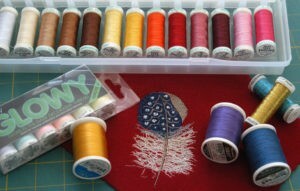 Rayon thread can create 44,000 stitches, while an 850 yard spool can create 156,000 stitches! Thread weight matters! A 30wt. thread is 1/3 times stronger, heavier, and denser than a 40wt. thread. Sulky 40wt. 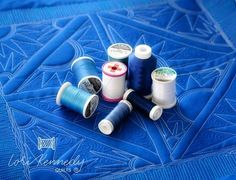 Rayon, the most popular thread used in machine embroidery, is available in 283 solid colors and 55 variegated combinations. 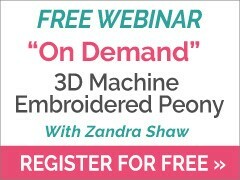 Most machine embroidery designs are digitized with the intended stitch-out done in a 40wt. thread. It is important to read design directions to replicate the digitizer’s intentions. Most sewing machines are calibrated to use 40wt. 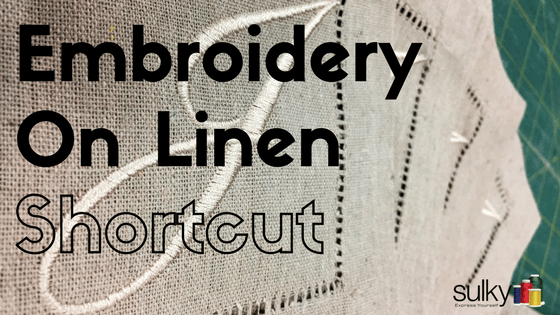 thread for built-in, decorative stitches. 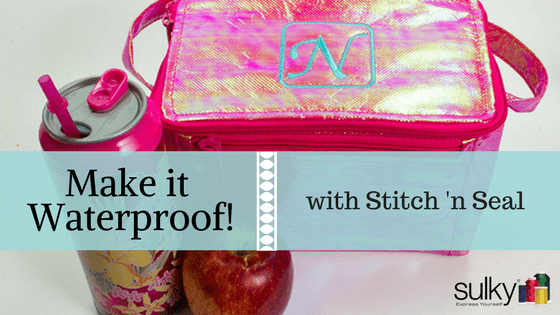 If using a different thread, experiment to find the perfect ratio of stitch length, width, and tension! Sulky Invisible Thread is 100% polyester. Translation?…. 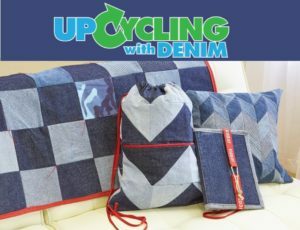 it does not melt with normal ironing through the cotton setting, nor will it break down in the dryer through repeated care cycles. When changing thread on a sewing machine, do not pull the thread back out of the machine to re-wind on the spool. 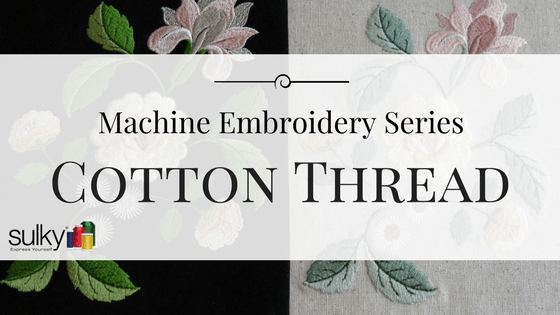 Instead, cut the thread by the spool and pull it through the machine in the same direction the machine is threaded. Modern tension disks are so precise that thread should only travel in the proper direction through them. As always an interesting article. 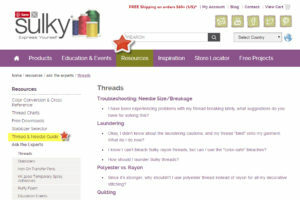 I too like Sulky thread, but I am a bit confused by the last statement about thread delivery. 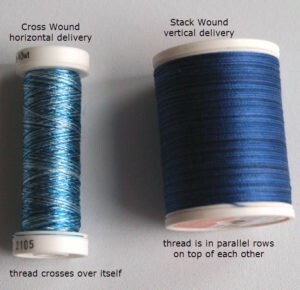 The text above the final photo of two thread spools (cross wound and parallel wound) appears to contradict the final statement about thread delivery in the main text. Am I misunderstanding?? Which is correct? 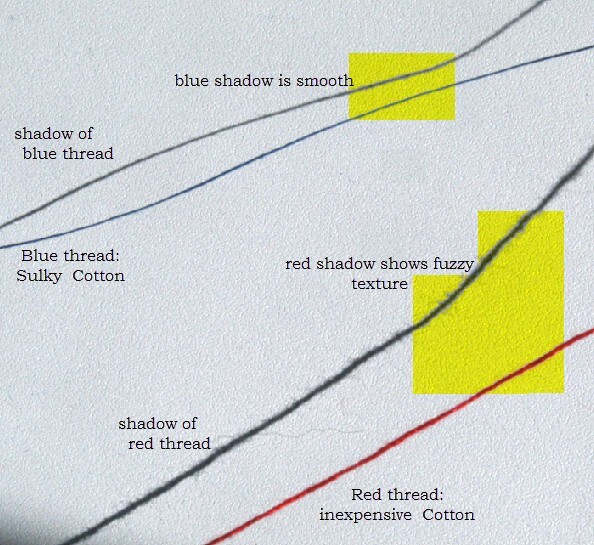 The assumption is that most people don’t notice which way the thread is wound onto the spool (I know I never gave it a second thought until I read this article!) so often a spool of thread is not on the proper spool pin for optimal results. Pamela is simply suggesting that if someone is haveing issues with breakage, don’t overlook the possibility that it could be the way the thread is being delivered into the machine. Thankyou for your response Kelly, I will certainly take note in future if I encounter problems with thread breakage and try different delivery methods. I have found that the small spools of 40w thread is wound so tightly at the end of the spool that I cannot use them on my embroidery machine! Perhaps you can offer a solution? However, what you’re describing may indeed be a winding issue. If that’s the case, we will, of course, replace the thread for you. Please contact patti.lee@sulky.com about this.